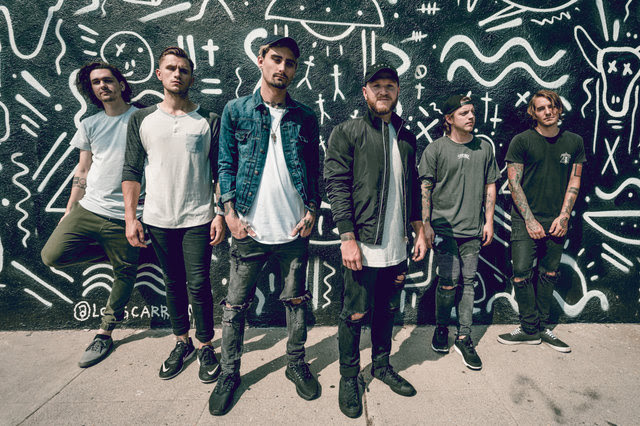 We Came As Romans will release their much-anticipated fifth album Cold Like War tomorrow, October 20, through SharpTone Records. The band has teamed up with Alternative Press to premiere the new video for "Foreign Fire," along with an in-depth interview. It is the first deep dive into the band's mindset and process for Cold Like War.